Following his sold out show in The Button Factory last year, Dean Lewis returns to Dublin, this time at Vicar Street, 21st April 2019. Tickets €24.50 on sale now! His last single ‘Be Alright’ topped the Apple Music, Shazam, iTunes and Spotify Charts in Australia, peaking at #1 in 6 markets and Top 10 in 23 countries on iTunes, and reaching the Top 5 in 13 markets on Apple Music. Now with over 15 million monthly Spotify listeners, Dean has reached #1 on Spotify in 5 markets, Top 5 in 13 countries and Top 10 in 23 countries. 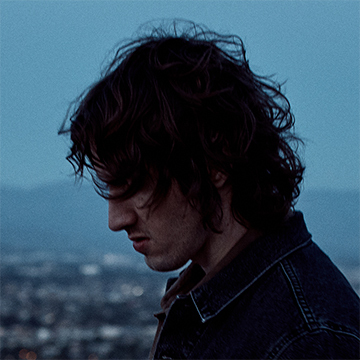 Don’t miss Dean Lewis, live at Vicar Street 21st April 2019.